It is hot. Really hot. Here in Texas we are knocking down 100 degree days now in a steady streak! Although we are soaking up the sun my hair and skin are feeling the heat. I am sure you can relate! The summer is such a busy time of year for us. Between birthdays, vacations, daily tasks, and prepping for back to school I have somewhat neglected myself. So I am working on getting myself back on track! With this summer heatwave in full swing down here in the south, I know my hair needs some TLC. 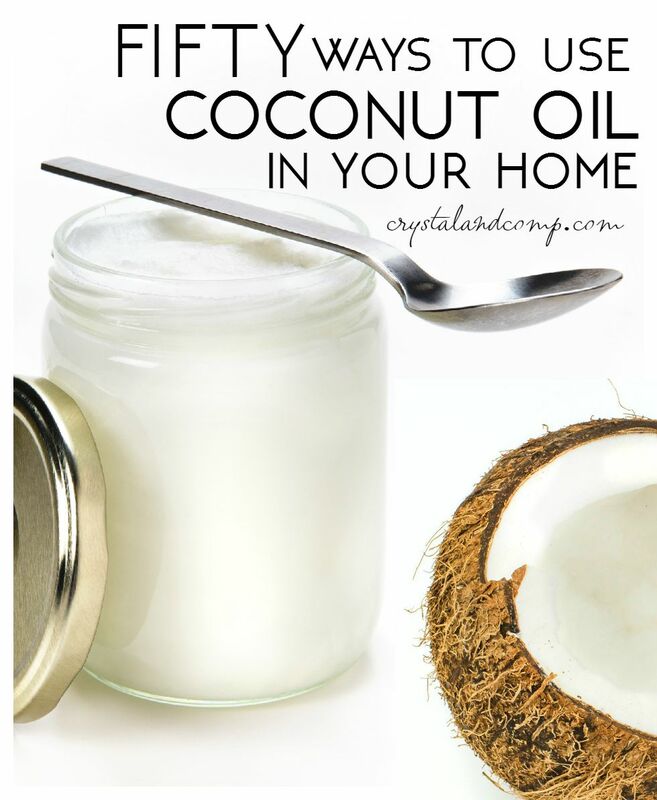 Did you know that coconut oil is an amazing, inexpensive hair remedy? Instead of buying a bunch of pricey products to make your hair feel better, invest in this. 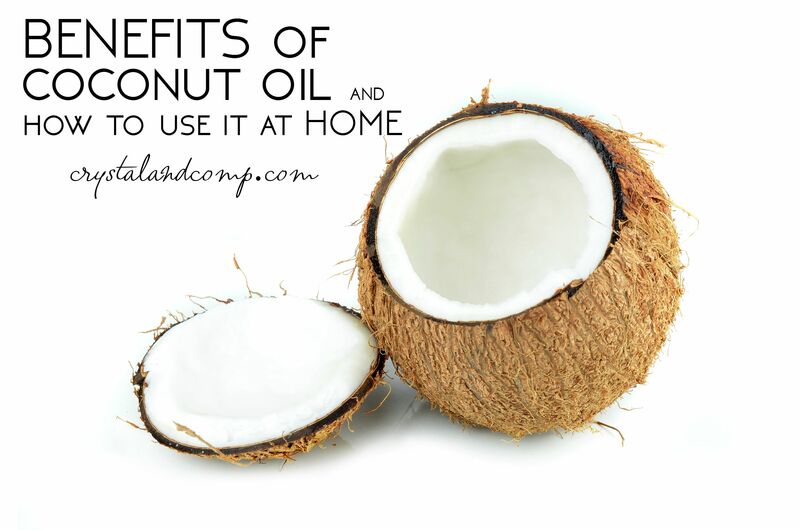 Coconut oil is not just for cooking. It has properties that are absolutely mind blowing. 1. 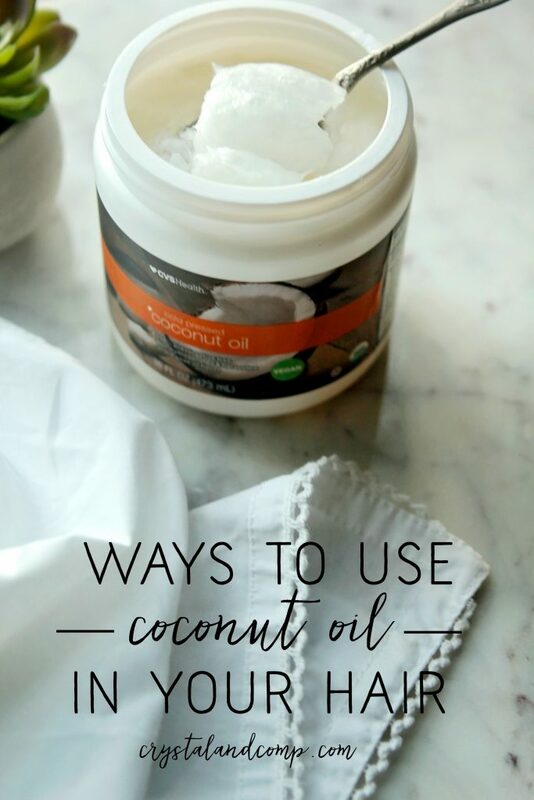 Coconut oil is perfect as a deep conditioner! It penetrates the hair faster than any other conditioner you could put on your hair! Seriously amazing! Use it as a leave-in treatment for taming those split ends and over processed hair. Just apply and comb through. So simple! Personally, I would leave it on over night (sleep in a shower cap) then shampoo in the morning. 2. 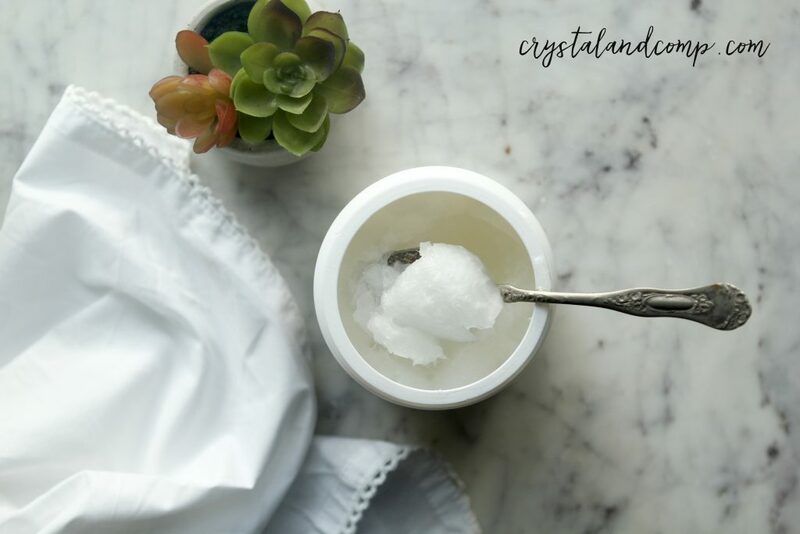 If you are battling the tangles coconut oil can seriously provide a stress free remedy! With it being 100% natural and a wonderful organic product those tangles in your hair will not stand a chance. Apply some to hair without the worry of residue and combing will be a cinch! 3. You can use it on kids too! Have little one with cradle cap? With the heat of summer and those sweaty little bodies the build up from cradle cap is a certainty! Use some coconut oil to moisturize even the driest areas on your little ones hair by slathering the whole head and use a soft bristle brush to work through it! Shampoo when done. 4. Tackle the woes of dandruff easily with coconut oil. Wash and condition just like normal and then apply the melted coconut oil directly to your scalp and leave overnight. Dandruff gone! 5. Believe it or not you can even use coconut oil to create faster hair growth. Shocking right? Coconut oil is full of vitamins and minerals. Use it after you shampoo and condition to help those hair follicles. Plus you can use it daily! Summer is a time to relax and recharge. You’re tasked with juggling many things on a full plate of responsibilities- you deserve to slow down and #FindYourHealthy. The CVS Health Brand is perfect for all areas of life. 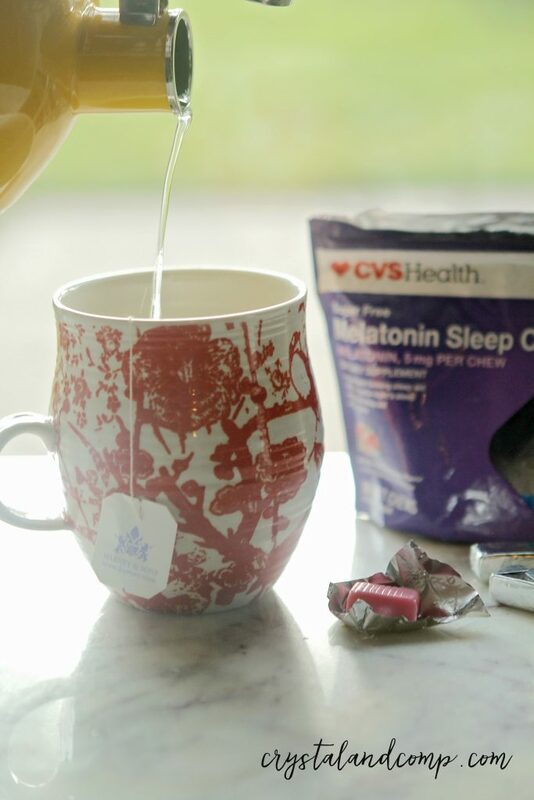 From melatonin chews to help with sleep, nail and skin gummies to load up on vitamins, and probiotics for digestive health. It is time to recharge, moms! 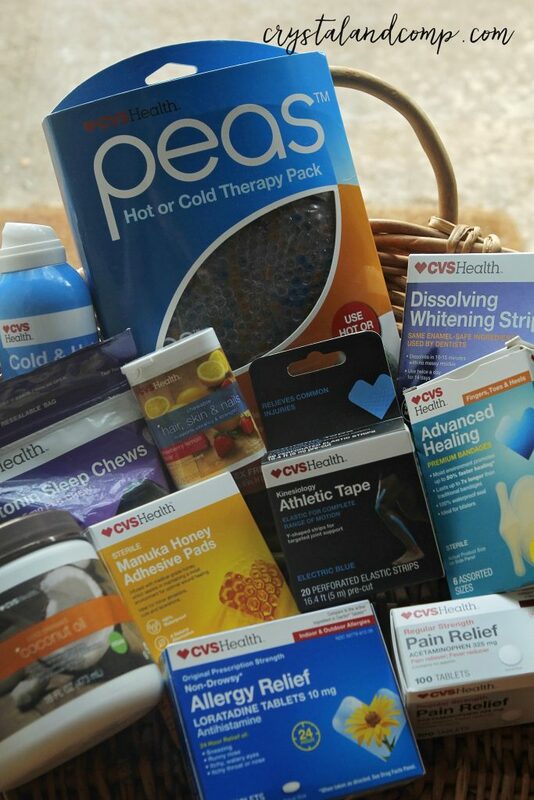 Any of these items as well as many more CVS Health Brand products can be found at your local store. They are the perfect addition to your summer care (or back to school) package! I am so excited that CVS is promoting good health and more non-invasive rememdies, like the coconut oil, melotonin chews and honey bandages. I feel like they line up more now with the healthy living we foster in our home. Would you like to win a care package like this? One of my readers will get a care package like the one above to keep for themselves and one to give to a friend! How awesome is that? There are many entry options to win. The only one that is mandatory is that you do have to follow CVS on Twitter. The rest of the entry options are optional, but I encourage you to do them all to increase your changes to win! I am rooting for ya!! Disclosure: I’m proud to partner with CVS Pharmacy on this post for the CVS Health brand line. All opinions expressed are my own, and all product claims or program details shared should be verified at CVS.com or with the appropriate manufacturers. I use coconut oil for so many things. I cook with it. I use it with my essential oils. I use it many of the DIY recipes I make like homemade sunscreen and shaving cream. 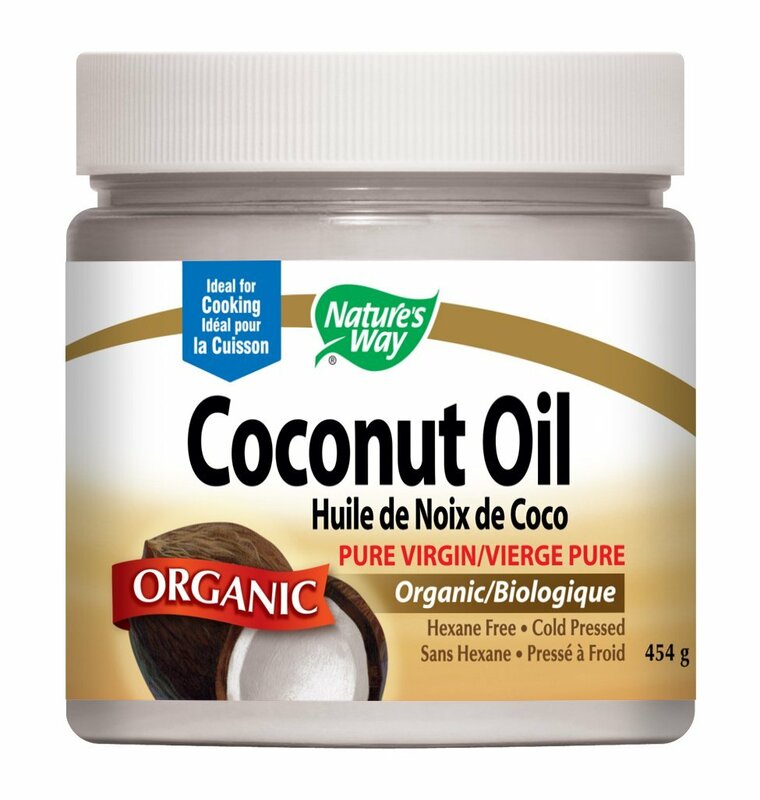 Right now you can get Natures Way Coconut Oil for less than $13 bucks and there is free shipping! Such a great deal. Sign up for a FREE 30-Day Amazon Prime Trial HERE. Along with FREE shipping you will get access to thousands of movies, tv shows and books for FREE!